Fine Gale Senator for Cork, Tim Lombard, has confirmed €160,000 has been secured Bantry under the Outdoor Recreation Infrastructure Scheme. This funding is part of the Government’s Action Plan for Rural Development and provides funding for the development of new, or the maintenance, enhancement and promotion of, outdoor recreational infrastructure. 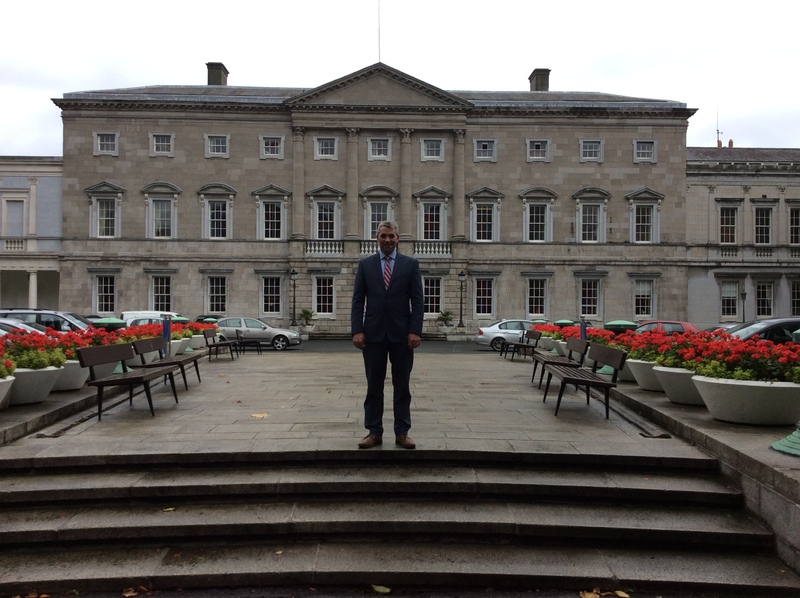 Senator Lombard said: “I very much welcome the funding for outdoor recreation projects here in Cork. €160,000 has been allocated to Bantry for the upgrade and repair of the Béicín Foreshore Walk. “Recreational tourism is a growing part of Ireland’s tourism offering, and we have seen an increase in the number of Irish and overseas visitors enjoying the many greenways, blueways, and walking trails which have been developed around the country in recent years. “This is generating income for rural areas and helping to create more jobs in the hospitality and leisure sectors here in Cork. Figures available from Fáilte Ireland reveal that in 2017, 26% of all overseas tourists engaged in some level of hiking or cross-country walking. “This equates to 2.3 million tourists, spending an estimated €1.3 bn during their stay in Ireland. A further 451,000 overseas tourists took part in cycling activities. “Our local communities are also using these facilities in large numbers. Minister for Rural & Community Development Michael Ring said: “I am delighted, in collaboration with Fáilte Ireland, to announce funding of almost €11 million today to 78 very important projects under this phase of the Outdoor Recreation Infrastructure Scheme. “The funding being announced today builds on the €10 million which I allocated during 2018 to 150 projects under Measures 1 and 3 of the Outdoor Recreation Infrastructure Scheme and brings the total investment from the 2018 call for proposals to almost €21 million.